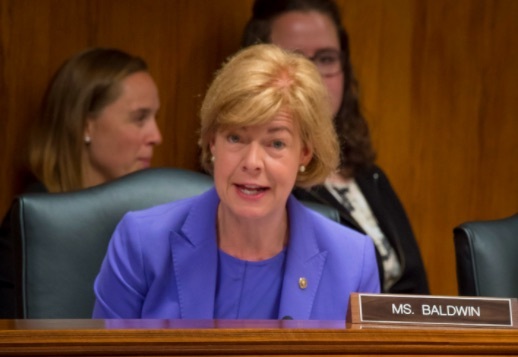 Democratic Senator Tammy Baldwin is upset that a judicial nomination by President Donald Trump did not receive the super-majority support of a bipartisan judicial commission set up by her and Republican Senator Ron Johnson. However, Baldwin is ignoring her own history when she bypassed the process and sent eight names to President Barack Obama. 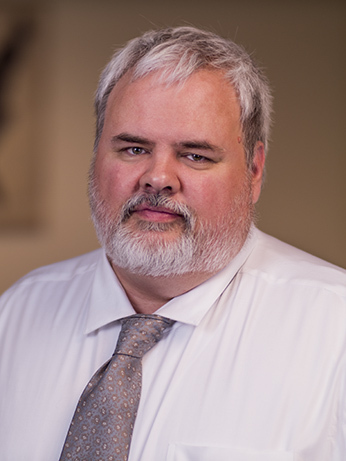 On Friday, Milwaukee attorney Michael Brennan was appointed to the 7th Circuit Court of Appeals in Chicago by Trump. 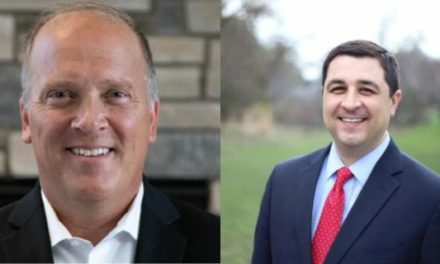 Brennan is a close ally of Governor Scott Walker and even served as chairman of the Judicial Selection Advisory Committee to advise the governor on judicial appointments. The position on the 7th Circuit Court of Appeals has been vacant since 2010. However, before his nomination, Brennan received a majority of four votes out of six from a bipartisan judicial commission set up by Johnson and Baldwin, three Republicans and one Democrat. But to receive the recommendation from the commission, Brennan needed five votes, a super-majority. However, Baldwin herself bypassed a previous agreement between her and Johnson to jointly consider judicial nominations before sending them to President Barack Obama. In 2015, Baldwin forwarded eight names to Obama outside of the bipartisan process to fill the vacancy on the 7th Circuit Court of Appeals. Among the names forwarded was current state Supreme Court candidate Tim Burns. Burns, however was passed over by Obama who chose instead Donald K. Schott, another Madison attorney. Schott’s nomination failed when the full Senate did not act on it before the session of Congress expired in January. If Brennan is confirmed, as is likely in the Republican-controlled Senate, that circuit court vacancy would finally be filled. 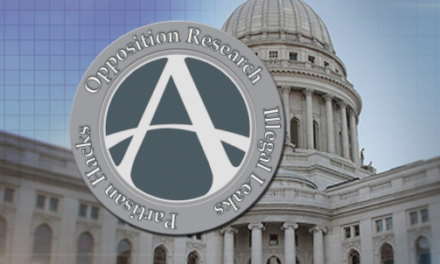 While Baldwin’s complaint about the Brennan nomination received wide coverage, the Associated Press, the Wisconsin State Journal, the Wisconsin Law Journal, Wisconsin Public Radio, and WISC-TV all failed to mention Baldwin’s own bypassing of the bipartisan process to put forward judicial candidates she supported. NextCan former State Rep Brett Hulsey Save the Democrats?